This is an extension to my instructable “Shutting down and Restarting” Raspberry Pi using a remote control unit. This time, I want to launch graphical (GUI) applications such a a terminal emulator and a browser in addition to shutting down and restarting the RPI. A browser is a GUI application which means that init scripts which was used in the “Shutting down and Restarting” instructable cannot be used. Instead, we must make use of the X Session Manager of the the Desktop environment to implement our goals. Launch Epiphany Web Browser when I press a button on a remote control unit. Complete the steps in “Reuse Unwanted Remote Control to Shutdown and Reboot Raspberry Pi” if you have not. Enter the data like what is show in the screenshot. Now that /etc/lirc/lircrc configuration file is disabled, the LIRC daemon will not start irexec automatically. irexec has to be started manually after every X session login. However, we can configure X Session Manager to autostart irexec. Open terminal emulator in Raspberry Pi. 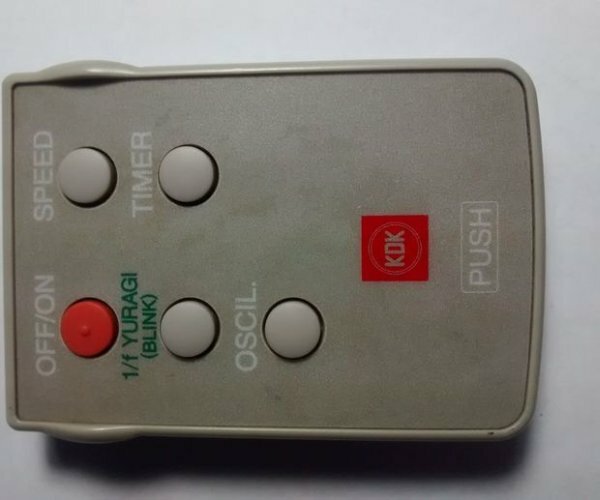 Once the OS is loaded, press the necessary button on the remote control unit to launch the application that you specified in .lircrc file to launch. If results are not what we expect, it’s time to debug.